Whether it’s for a vacation, staycation, or simply to wine and dine in style, a visit to Grand Park Orchard allows for a luxurious escape in the heart of Orchard Road. Situated in the middle of Orchard Road, Singapore’s iconic shopping belt, is Grand Park Orchard - a luxury property that’s more than just a hotel. It’s also a dining and lifestyle destination that boasts hard-to-beat views, stunning interiors, a celebrated Chinese restaurant, and a popular rooftop bar. 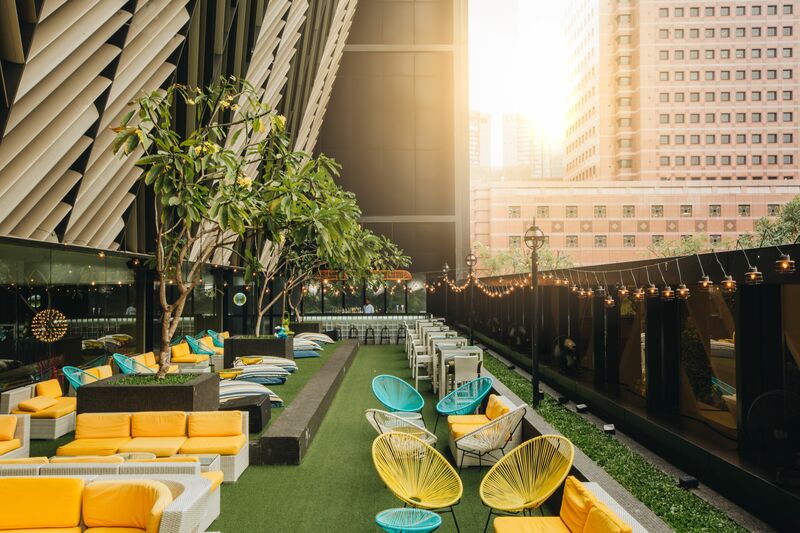 Whether you’re in town for a business trip or holiday, or simply looking to indulge in a weekend staycation getaway, Grand Park Orchard ensures an experience unlike any other. It wows as soon as you step in, with lavish yet elegant fixtures and designer furniture, all testament to the hotel’s fashionable outlook. 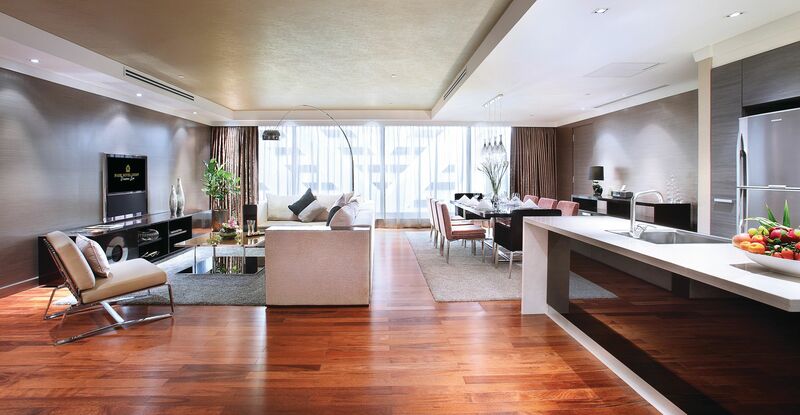 Luxury and sophistication goes beyond first impressions here because once guests check into their suites, they are greeted by large, floor-to-ceiling windows that showcases Orchard Road at its glittering best. In addition, no detail has been spared as proven by amenities that include 40-inch Bang & Olufsen TVs, Herman Miller furniture, Nespresso coffee machines, as well as butler service and Apelles toiletries. 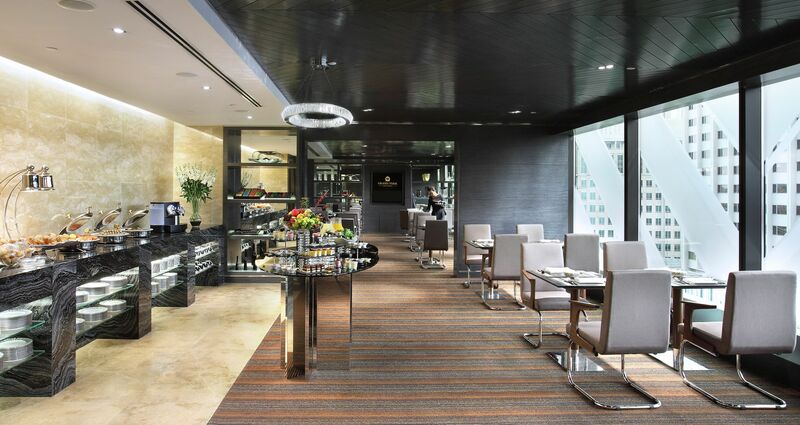 As an added perk, access to the Crystal Club opens doors to a host of privileges like entry to the private Crystal Club Lounge that has all-day refreshments, complimentary use of business facilities, complimentary evening cocktails, and other thoughtful services. 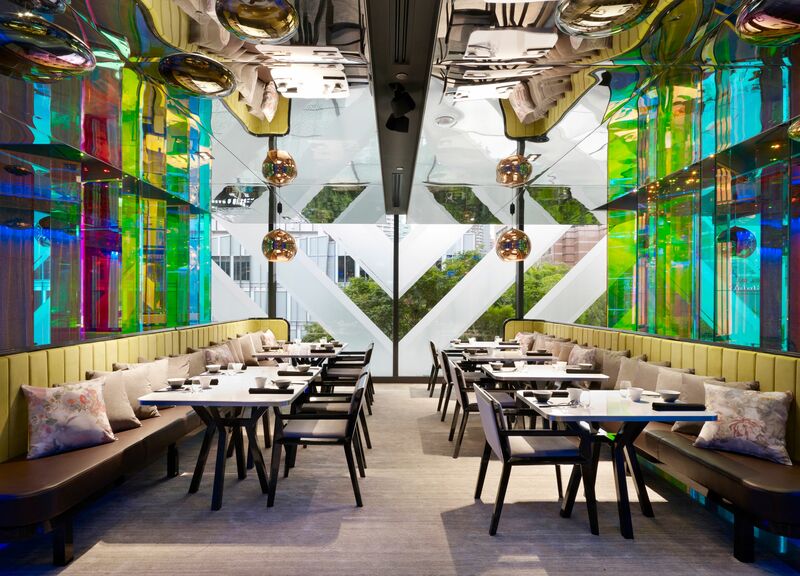 Beyond the rooms and common spaces, Grand Park Orchard’s stylish vibe can also extends to Mitzo, the property’s celebrated Chinese restaurant that serves modern Cantonese fare. After over three years since opening its doors, Mitzo is now one of the undisputed leaders in Singapore’s Chinese fine dining scene. Both new and regular diners will attest to the fact that signature dishes like the Mitzo special barbecued pork, black truffle crispy duck, pan-fried lamb chop Xinjiang style, and a selection of dim sum are inventive, playful, and most importantly, delicious. 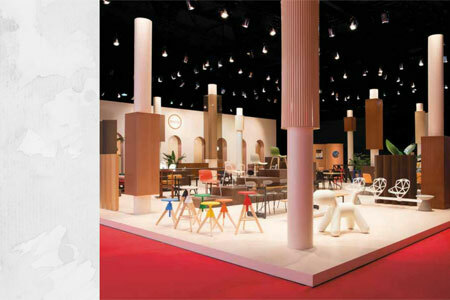 Dare we say, perhaps the best in Singapore we’ve ever tried? In addition to food, Mitzo prides itself with its glamorous cocktails. 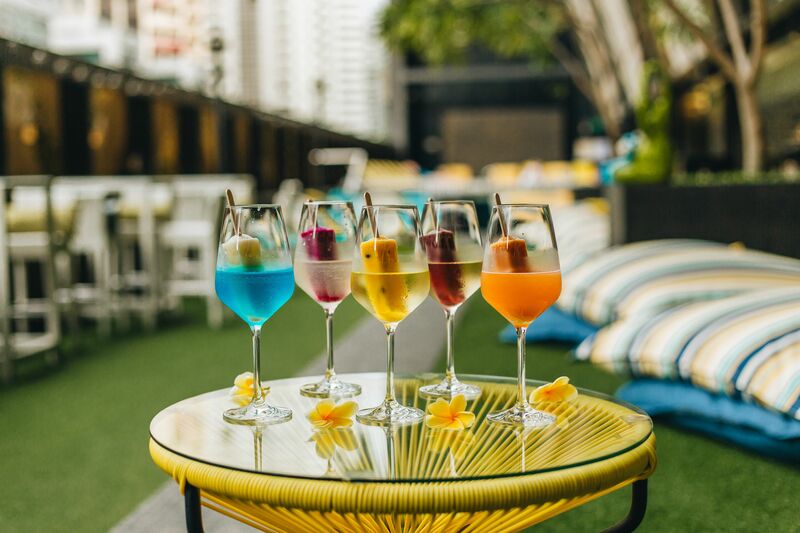 The fashionable tipples offered take inspiration from classic cocktails, and are then given a twist to appeal to those who have a taste for familiar flavors, Asian sensibilities, or more artistic interpretations. Whether enjoyed in the colorful dining room or at the Long Bar, Mitzo’s cocktails not only pair well with the food, it offers a new dimension to the art of drinks as well. Finally, Bar Canary is a place on everyone’s lips, especially if you’re looking for a place to unwind that offers an idyllic escape. The alfresco bar is also known for its signature canary yellow sofas, poolside location, Veuve Clicquot cocktails, monthly cocktail concoctions, as well as the best wood-fired pizzas in town. Upping the ante on tropical flair at Bar Canary is the refreshed selection of Boozy Pops to the cocktail menu. These cool, colorful creations feature a cocktail paired with popsicles made with fresh fruits, such as young coconut, blood orange, dragon fruit, and mixed berries, among others. The result is a fun and playful drink that perfectly complements a night out under the stars. Given its desirable location paired with chic, stylish interiors and celebrated F&B outlets, Grand Park Orchard is the best place for a holistic luxury experience in one of Singapore’s most exciting districts. 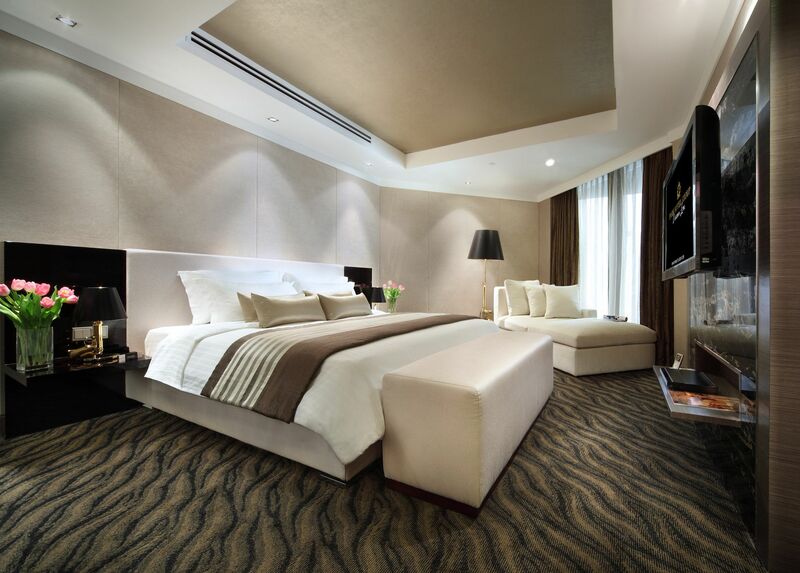 Park Hotel Group guarantees best room rates at all properties and resorts when booked directly. In the event that there is a lower rate on another website within 12 hours of booking, Park Hotel will match the rate and top it off with an additional 15% discount upon checkout.